SAVED FROM THE 1960s! 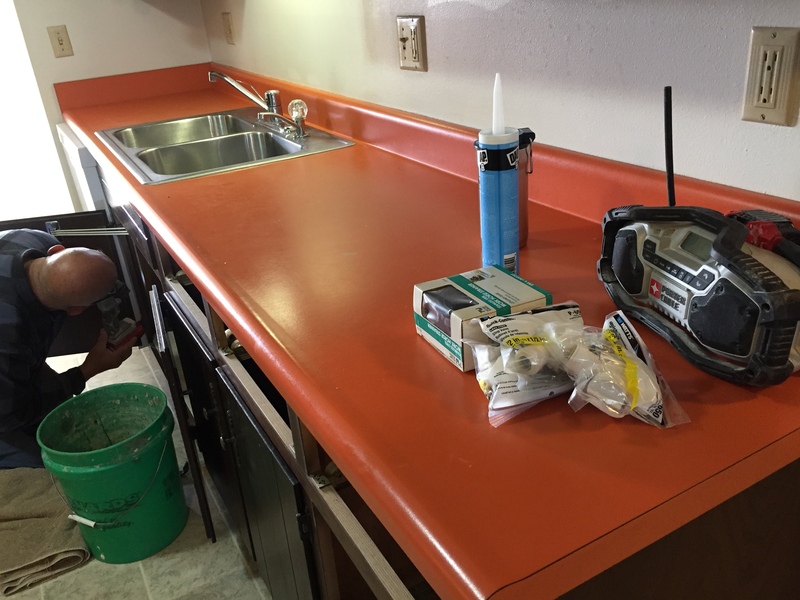 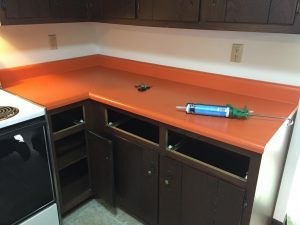 This kitchen was in need of some refreshing, so we were commissioned to update a few items. 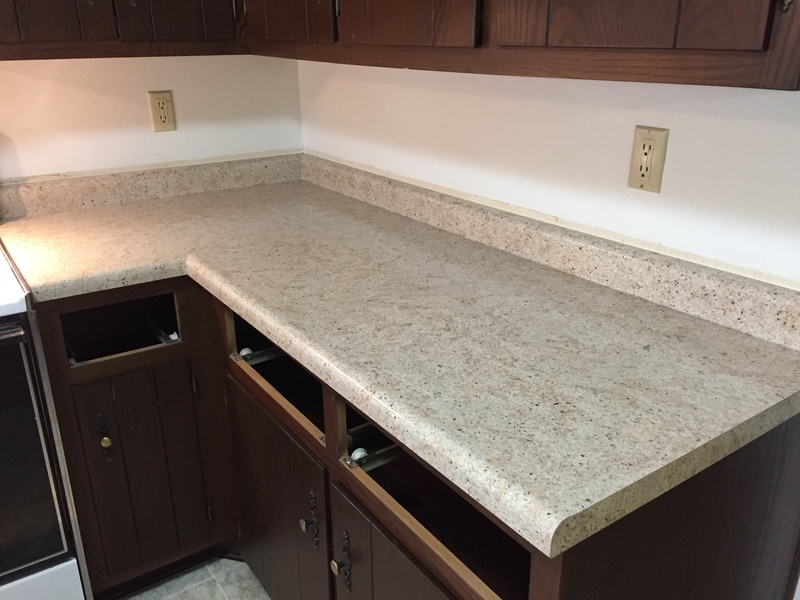 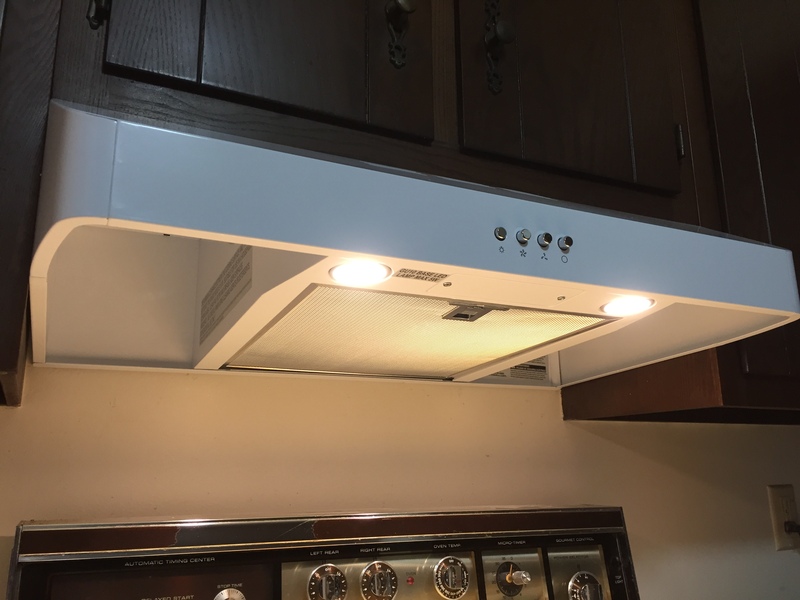 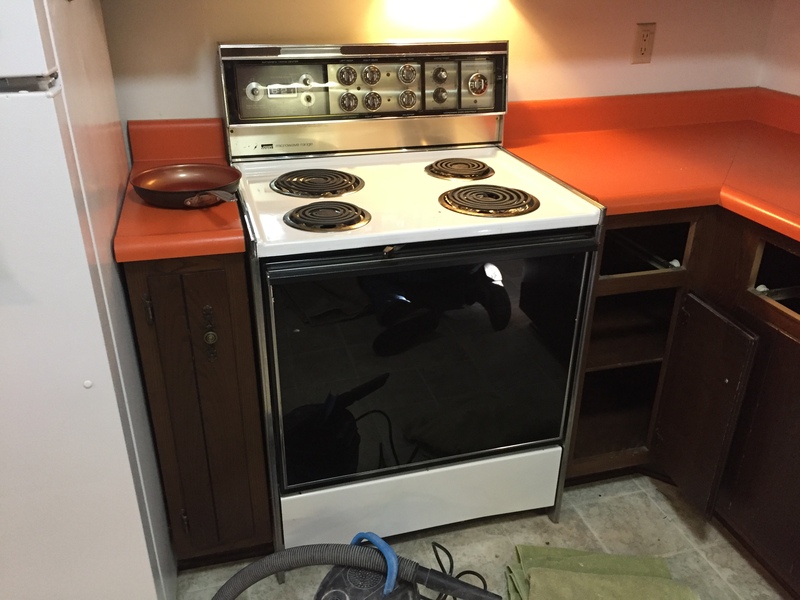 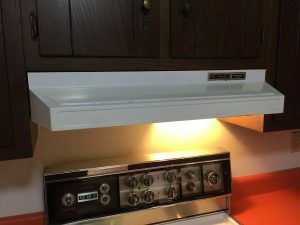 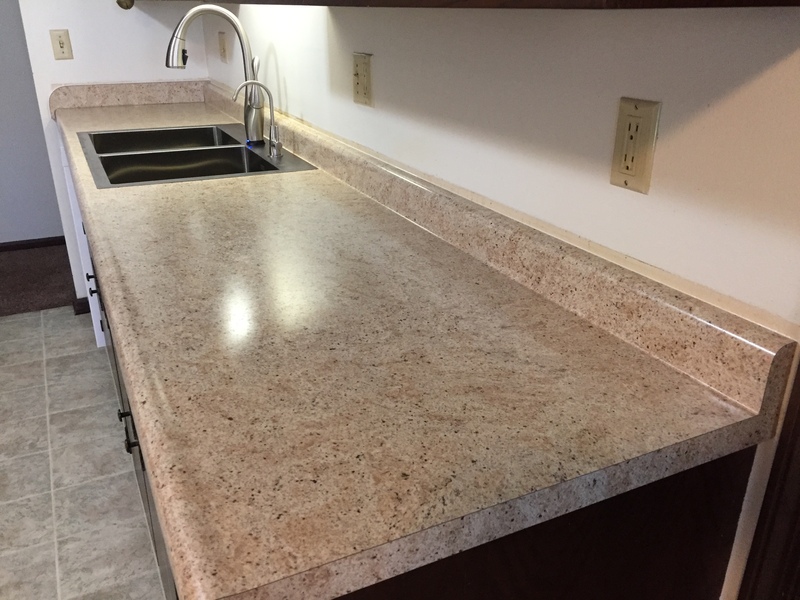 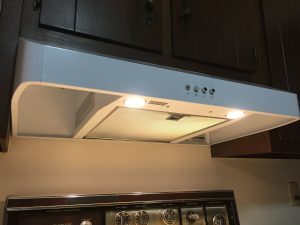 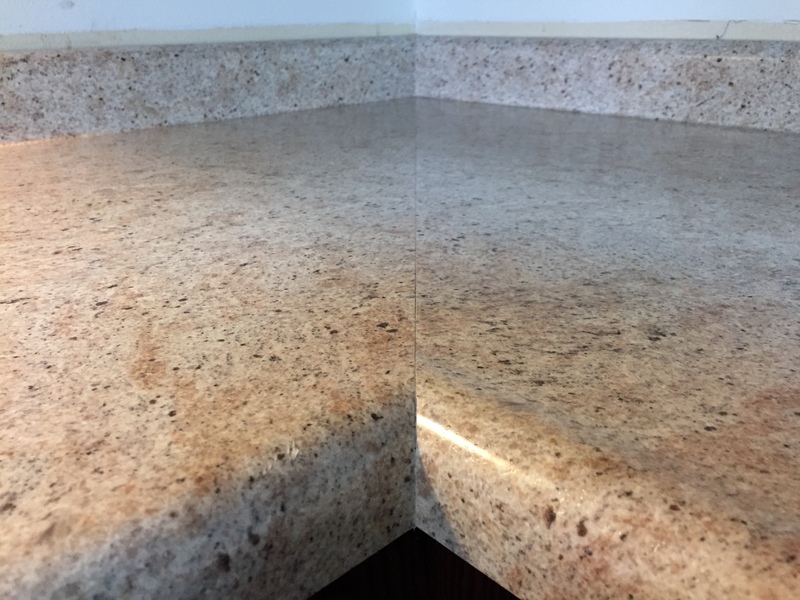 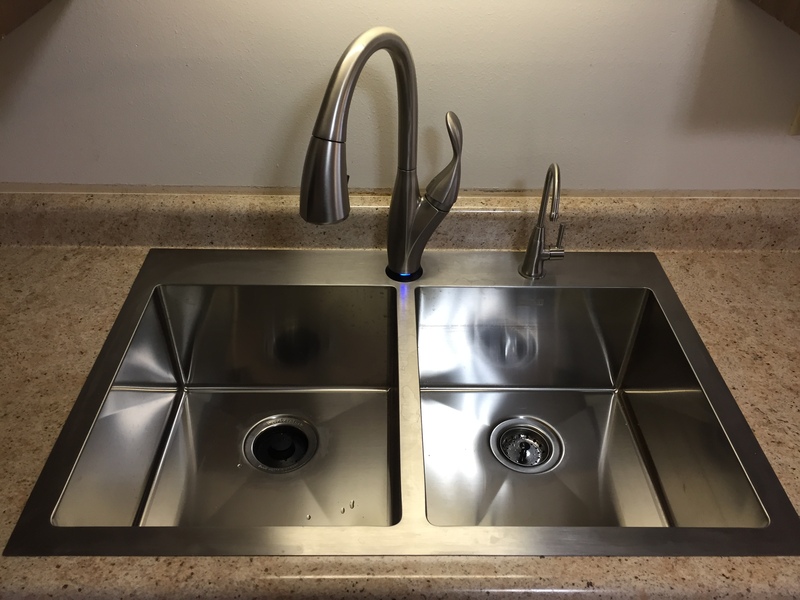 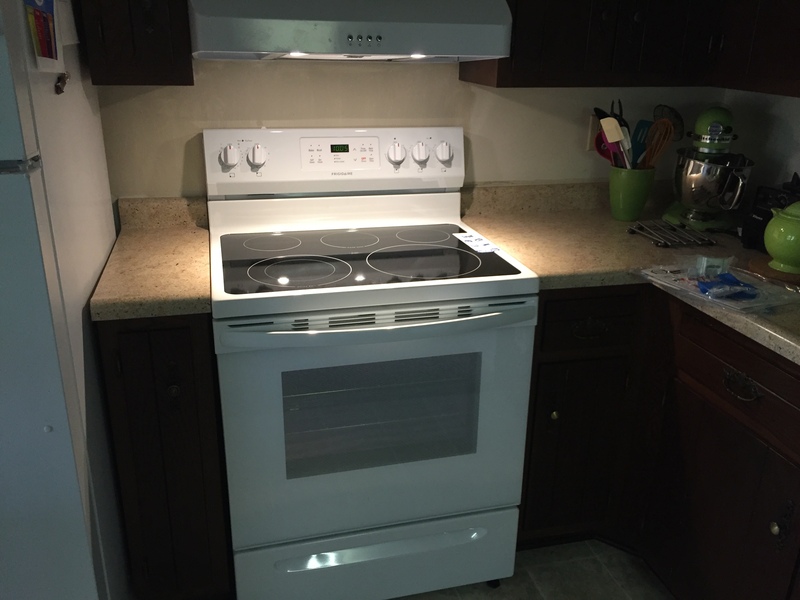 Some areas we addressed include new high resolution laminate counter tops, a sturdy 9″ deep double stainless sink (Franke), a touch-operated Delta faucet, new garbage disposal, new LED 30″ range hood (Westinghouse), and a new flat top range (Frigidaire). 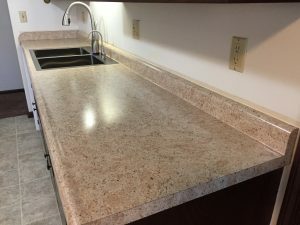 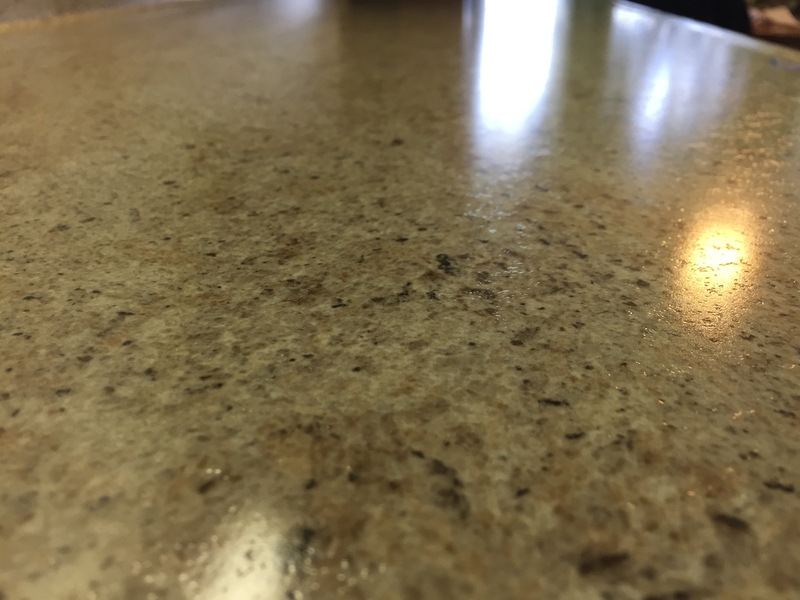 What can I do to update the look of your kitchen? 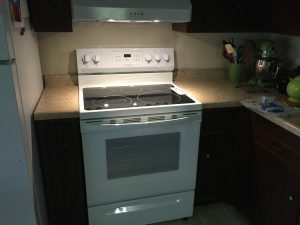 I can do as little or as much as you wish. 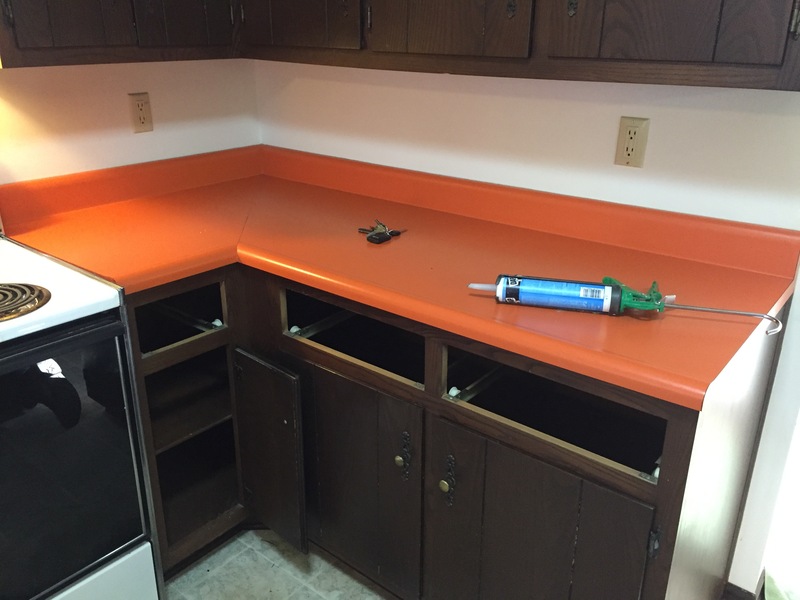 FREE ESTIMATES: 419-212-3200.